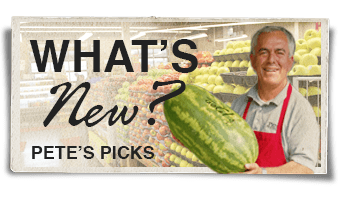 Living in a world of fruit for over 30 years, Pete’s Fruit Market has brought Milwaukee the finest quality produce from around the globe. 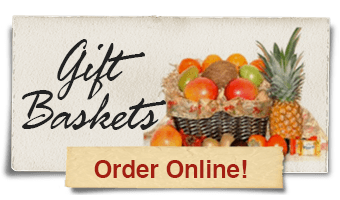 The best of Pete’s fruits have been hand-picked and nestled in festive gift baskets and gift boxes. Choose from 2 options…Pick-up in Store, or Delivery. Please allow 48 hours for pick-up orders. 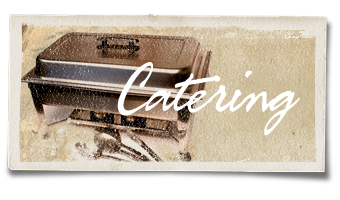 Delivery is only available in the surrounding Milwaukee, Wisconsin counties for $15. Please allow 72 hours for delivery. 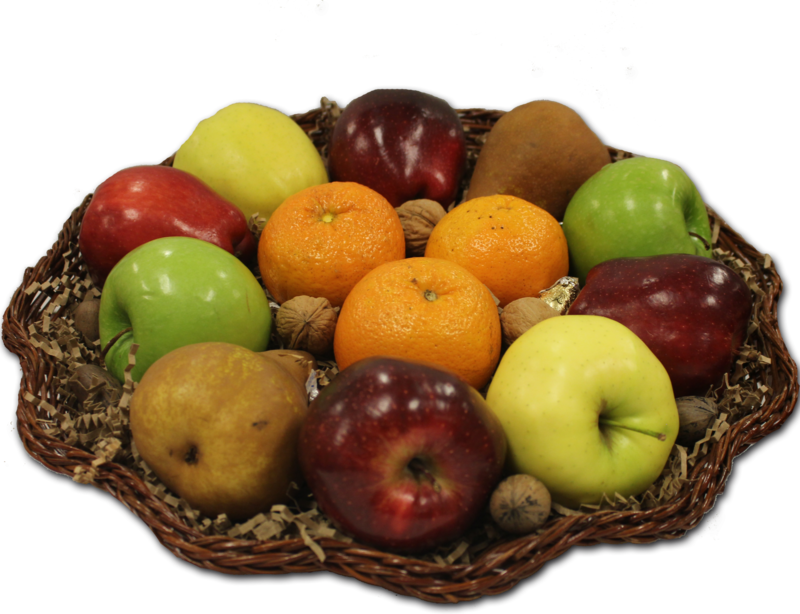 Assorted Fresh Crisp Apples, Juicy Honey Tangerines, Sweet Bosc Pears, Mixed Nuts & Gourmet Chocolates. 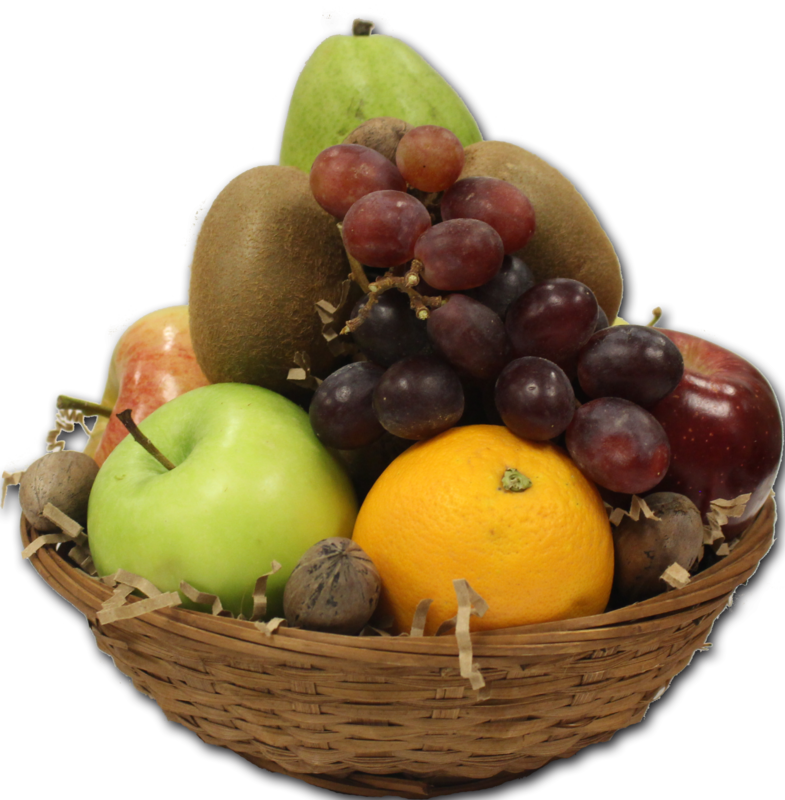 Assorted Fresh Crisp Apples, Juicy Navel Oranges, Ruby Red Grapefruit, Assorted Pears, Kiwi, Mixed Nuts & Gourmet Chocolates. 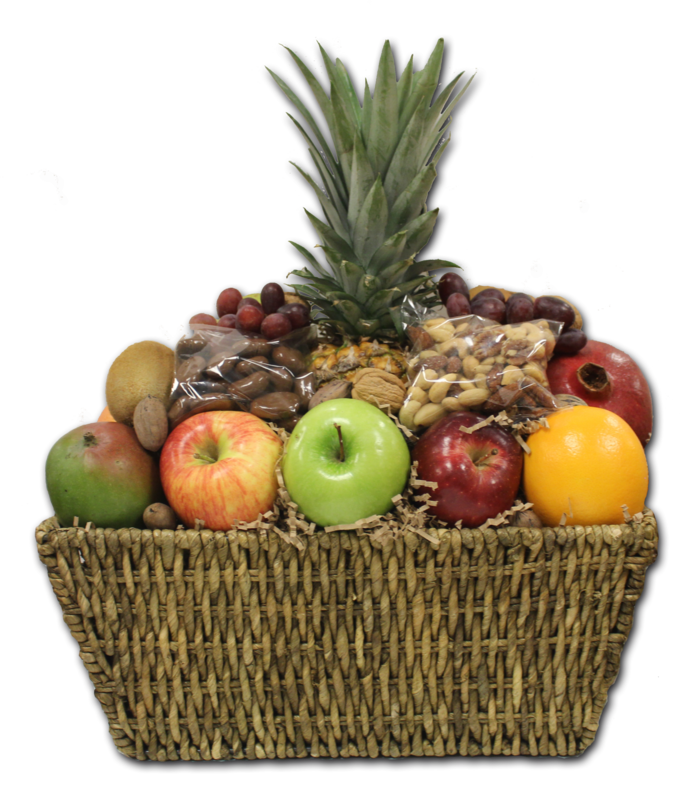 Pomegranate, Sweet Grapes, Golden Pineapple, Assorted Crisp Apples, Juicy Navel Oranges, Assorted Pears, Ruby Red Grapefruit, Kiwifruit, Shelled Gourmet Jumbo Mixed Nuts and Gourmet Jumbo Chocolate Covered Raisins, chocolate covered pretzels or trail mix. 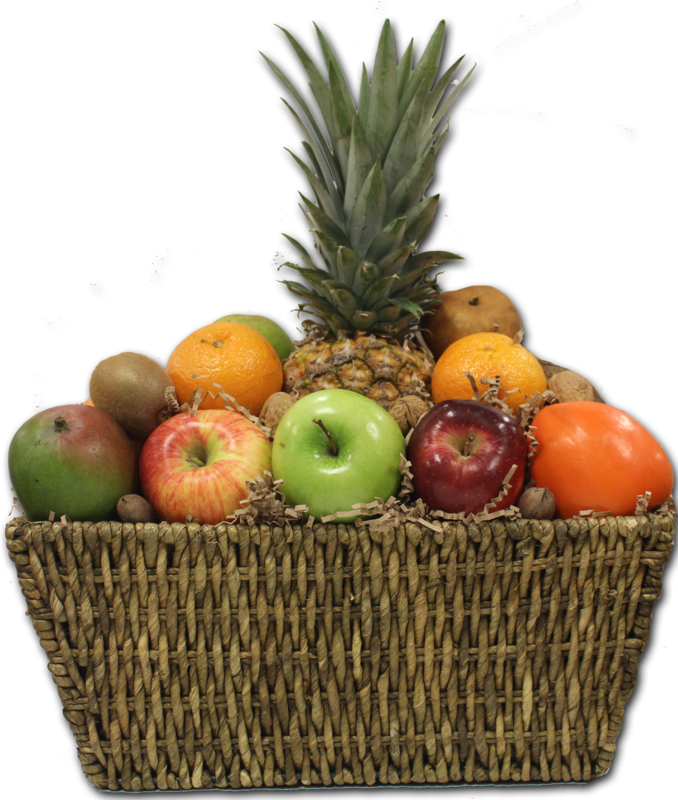 Assorted Fresh Crisp Apples, Golden Pineapple, Coconut, Mangos, Honey Tangerines, Assorted Pears, Ruby Red Grapefruit, Kiwifruit, Persimmons, Mixed Nuts & Gourmet Chocolates. 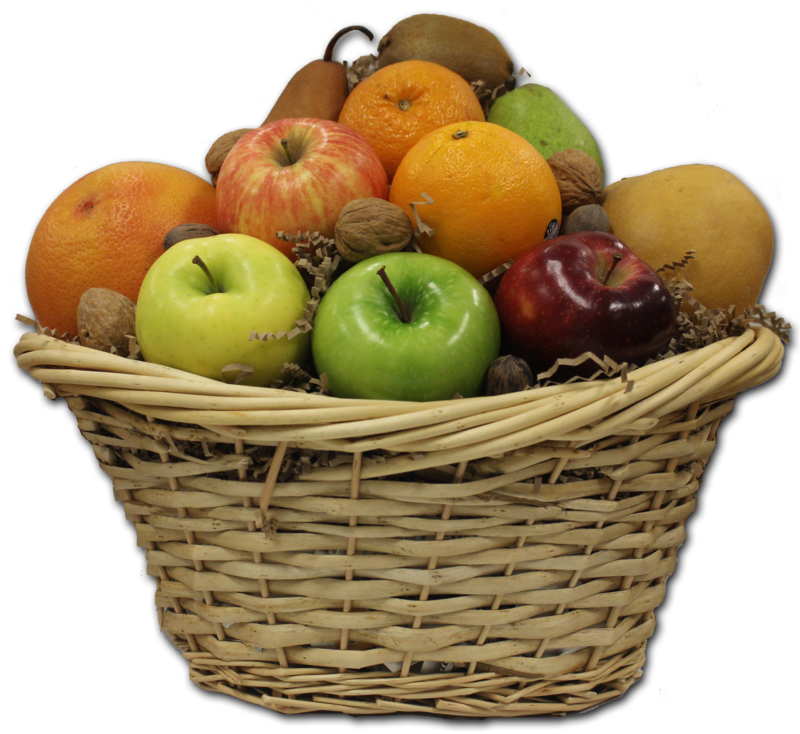 Honey Tangerines, Bartlett Pears, Bosc Pears, Granny Smith Apples and Red Delicious Apples.